Girls´ leather booties. 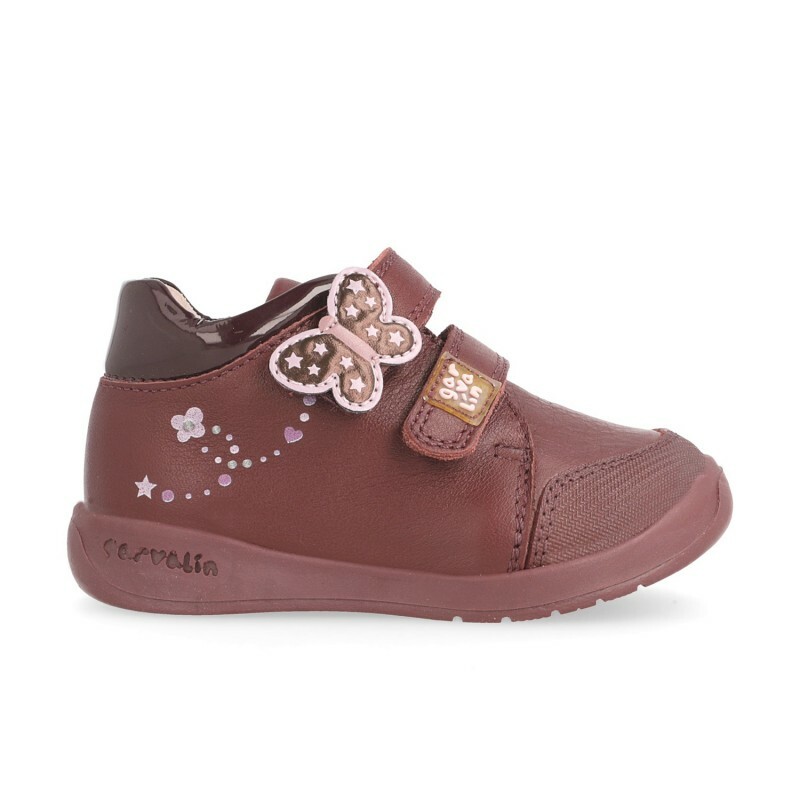 The flexible sole and Velcro fastening, allows them to be easily put on and taken off. Removable leather insole with antibacterial treatment.